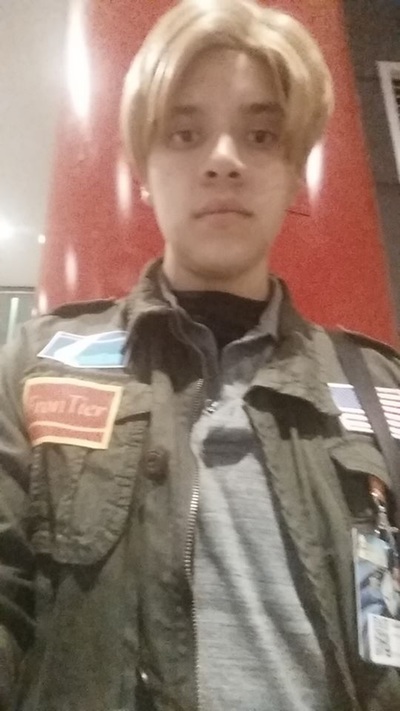 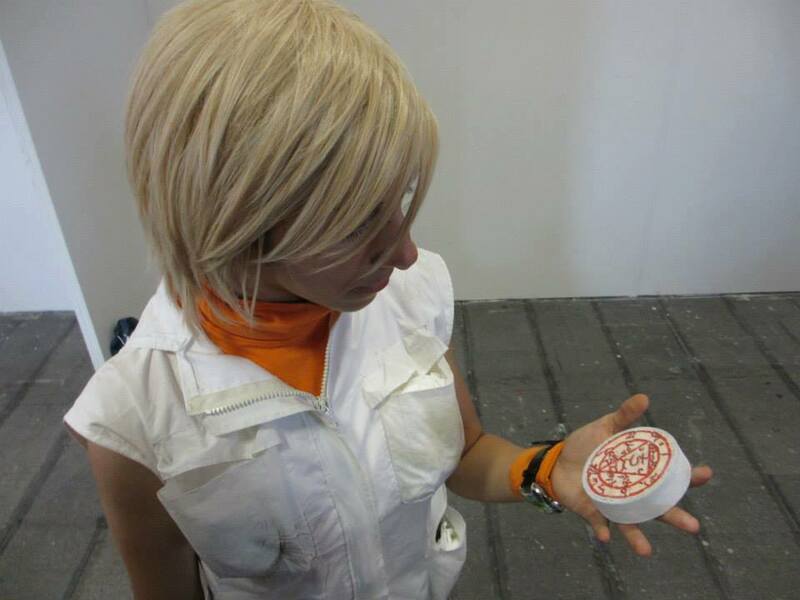 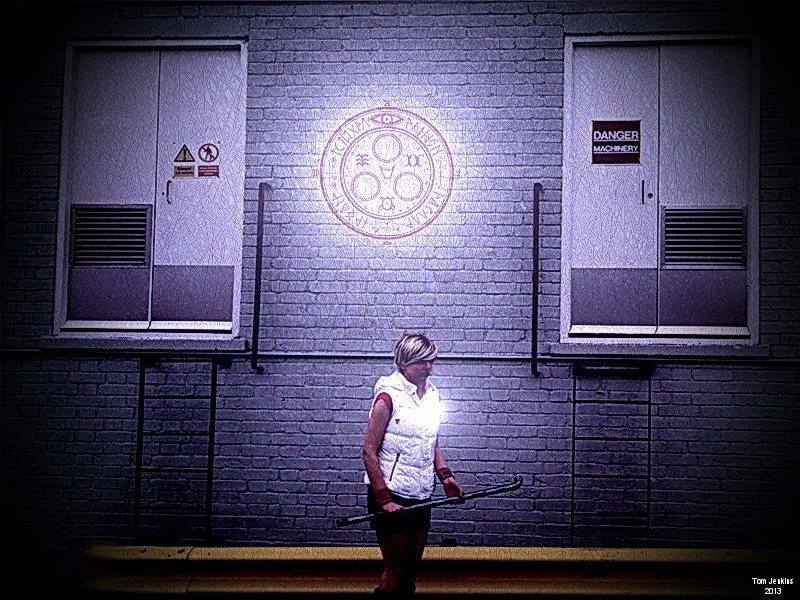 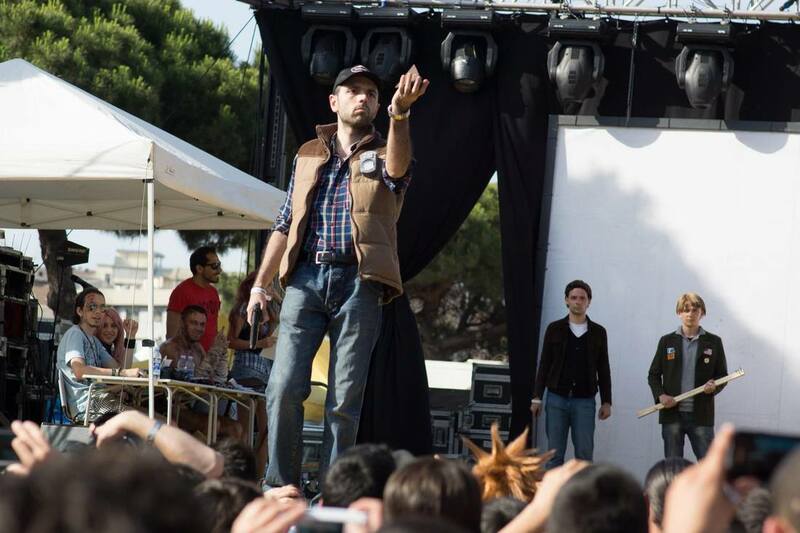 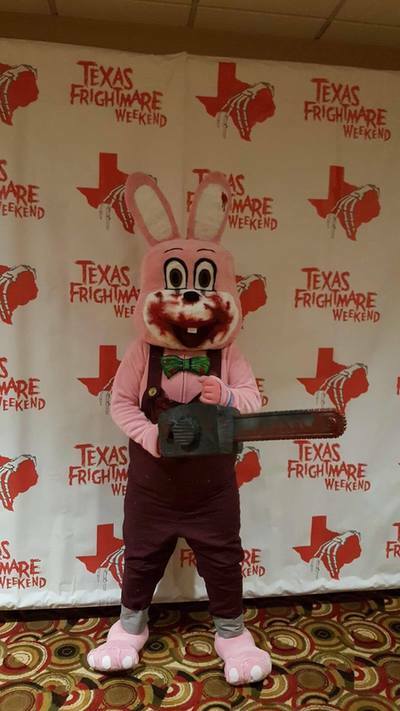 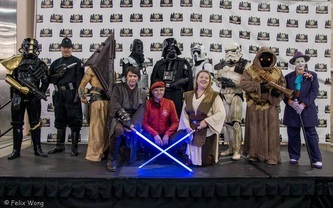 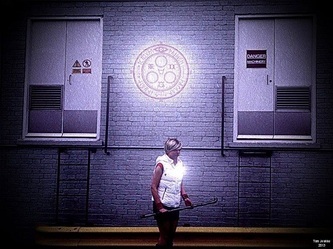 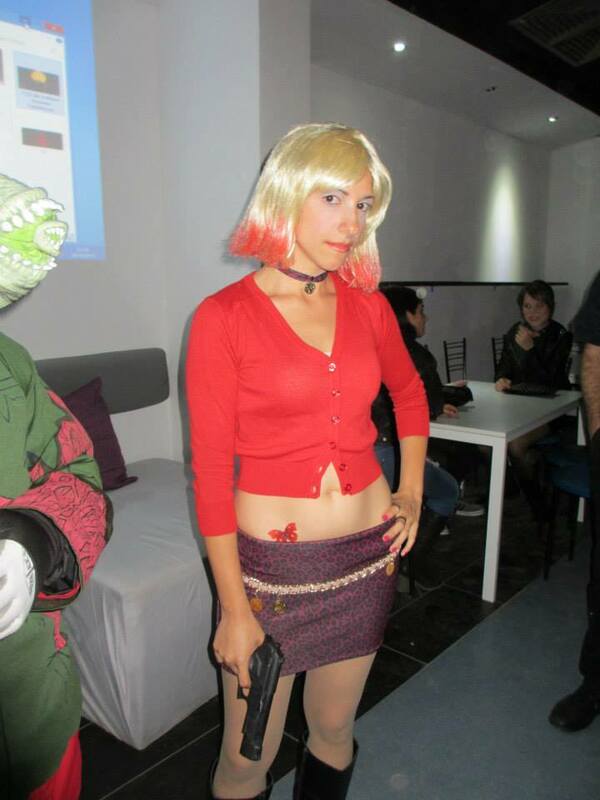 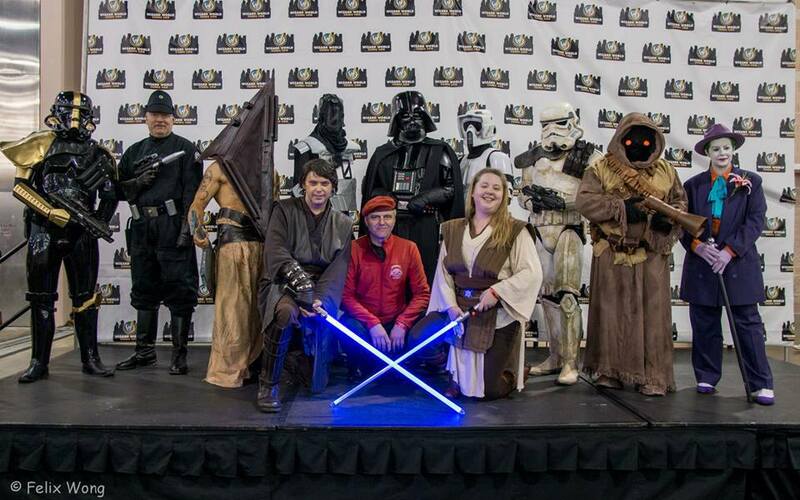 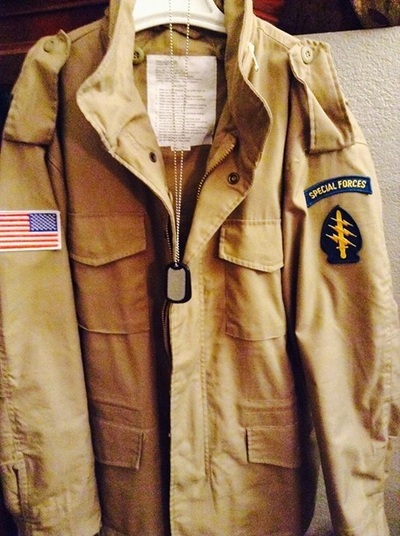 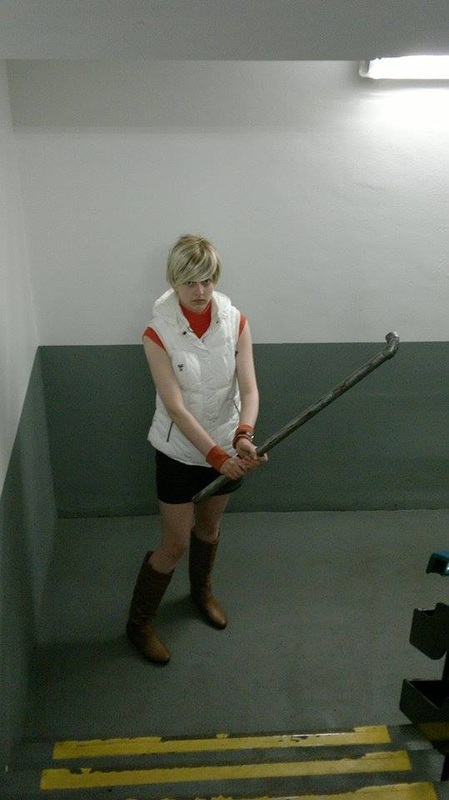 Below is a collection of Cosplay photographs sent in by the fans! 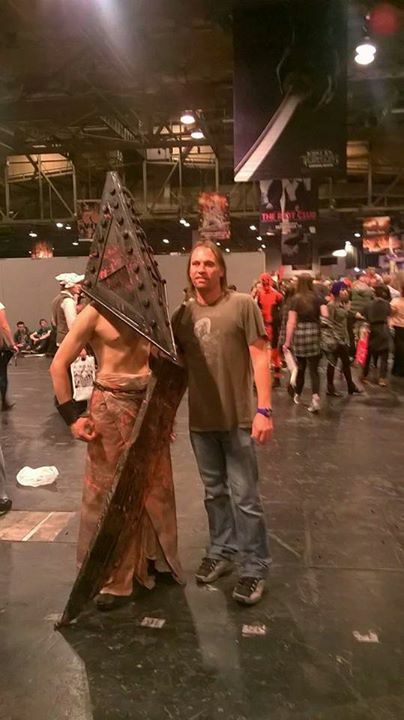 To send me your cosplay photo's you can either contact me via the Facebook page or email! Nyaasu's Heather Costume with Robbie! 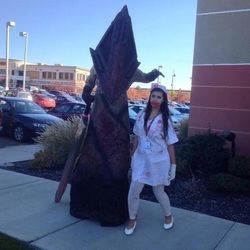 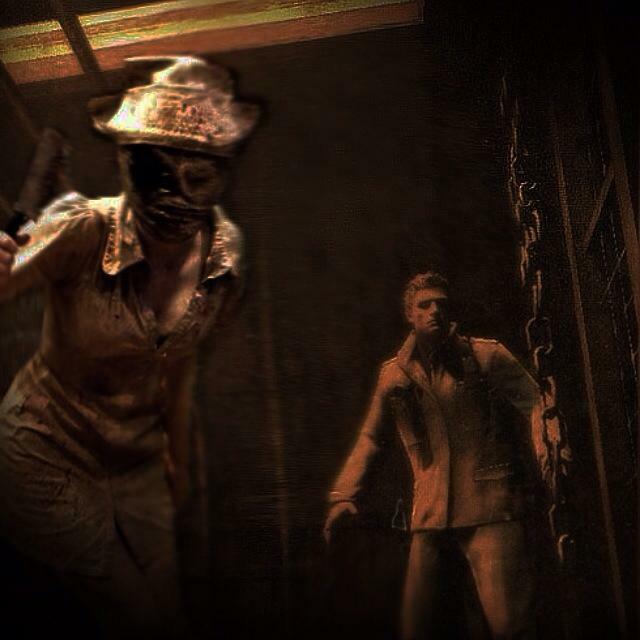 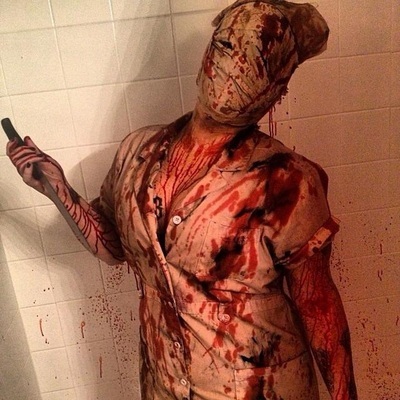 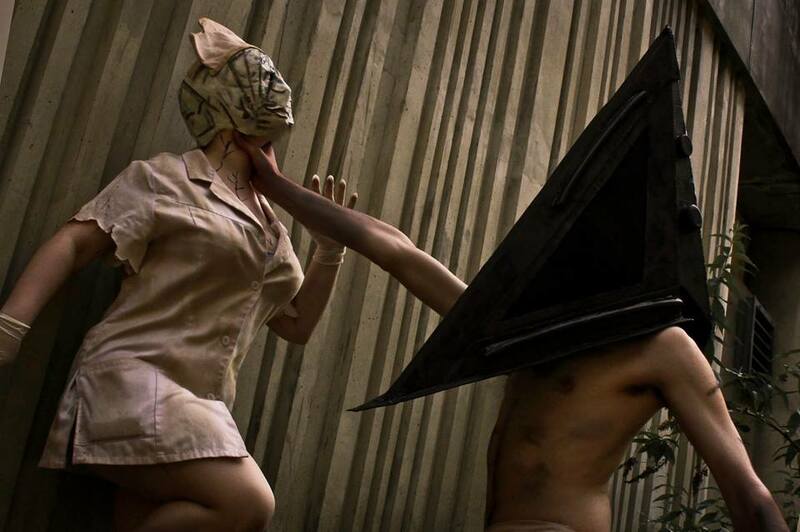 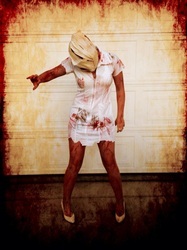 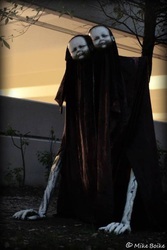 Jurnee Lou Clark's Brookhaven Nurse from Silent Hill 3 and Pyramid Head! 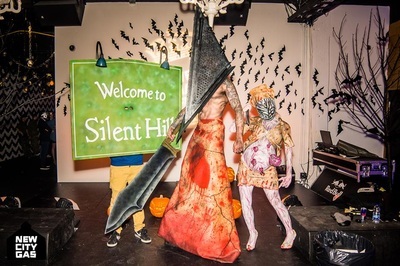 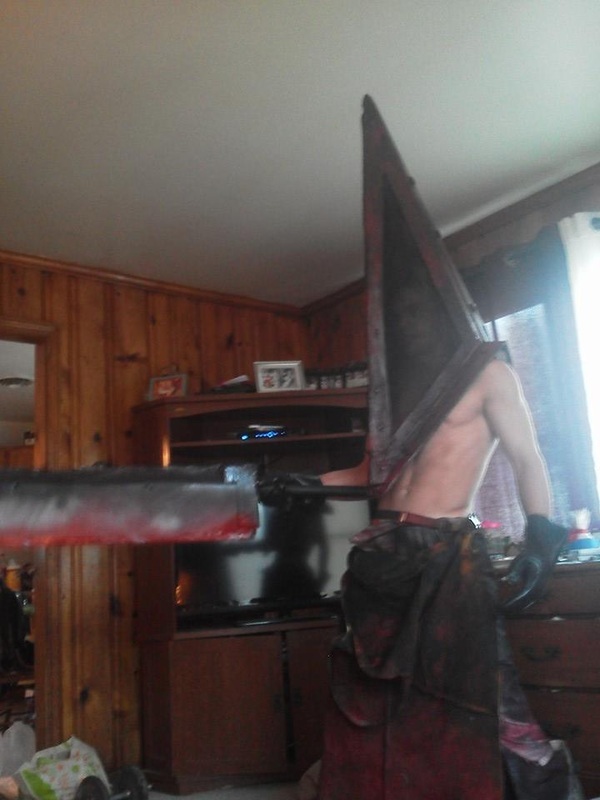 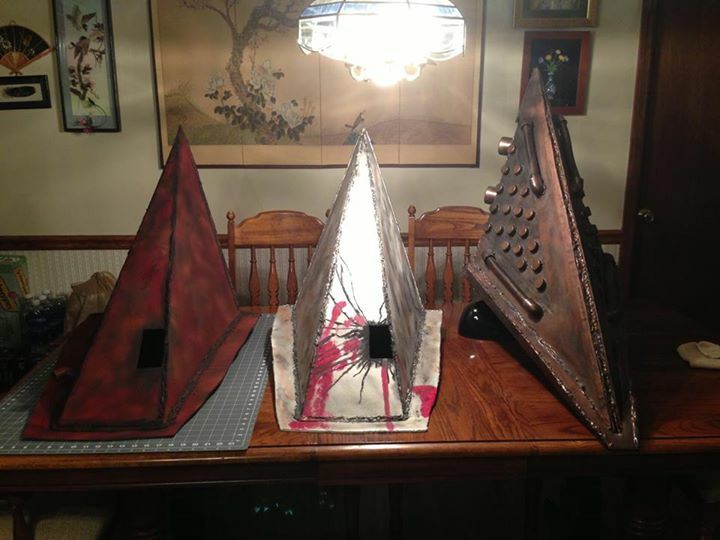 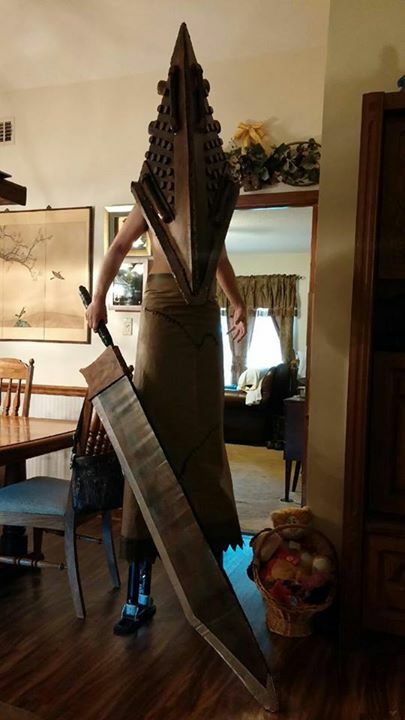 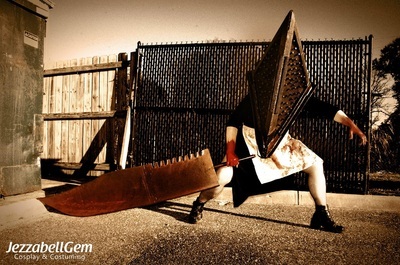 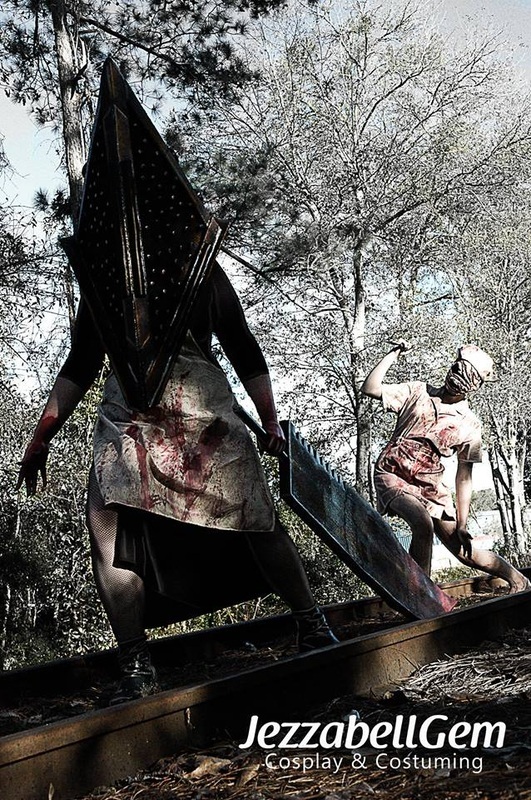 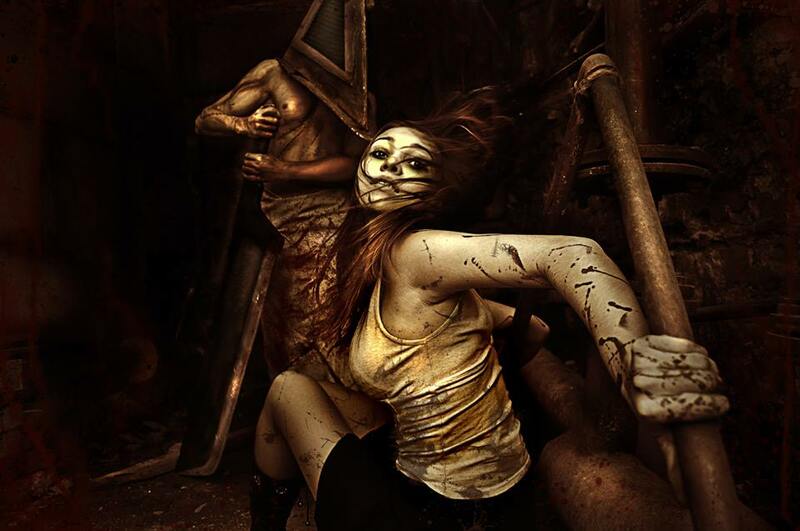 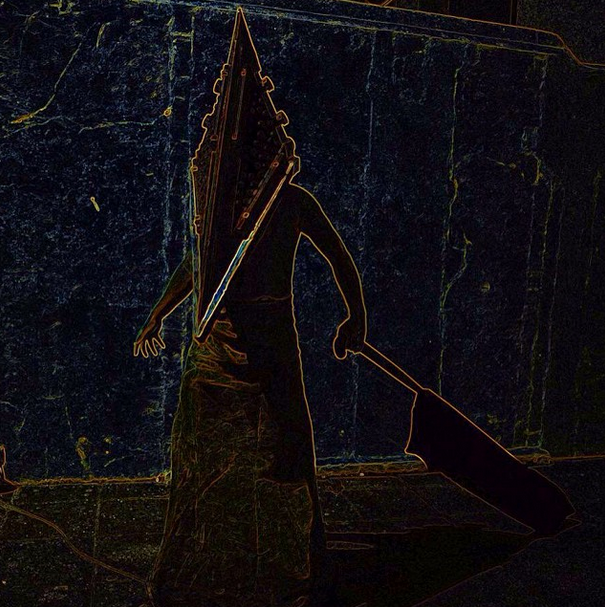 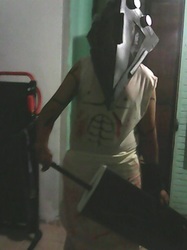 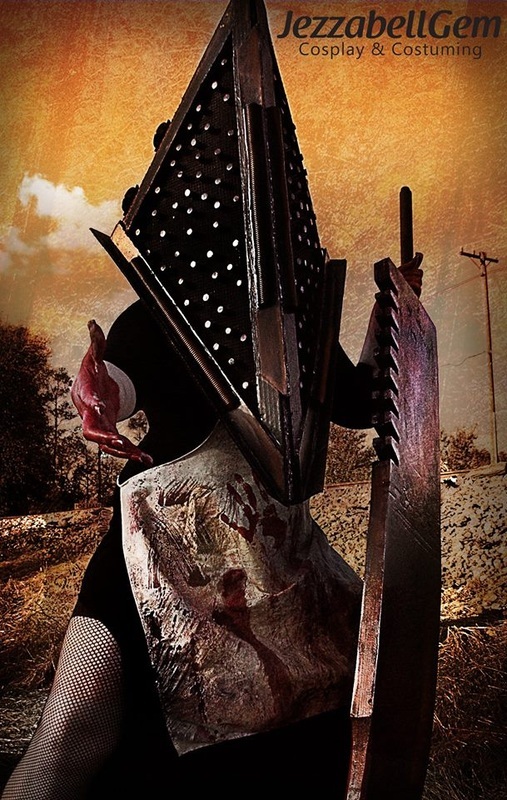 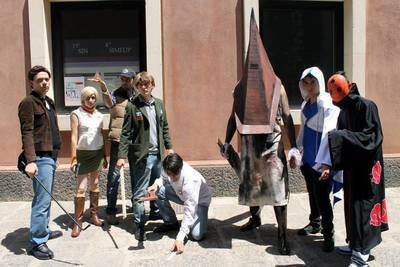 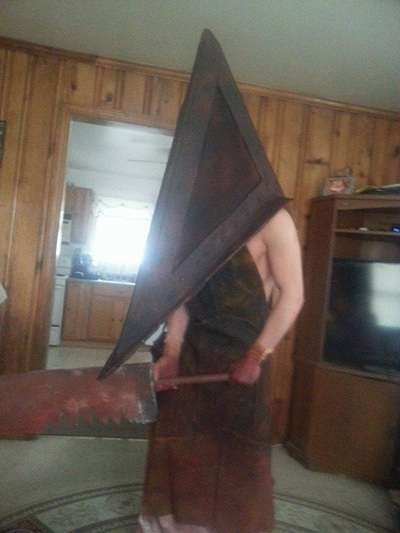 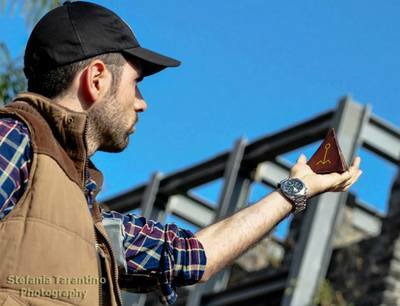 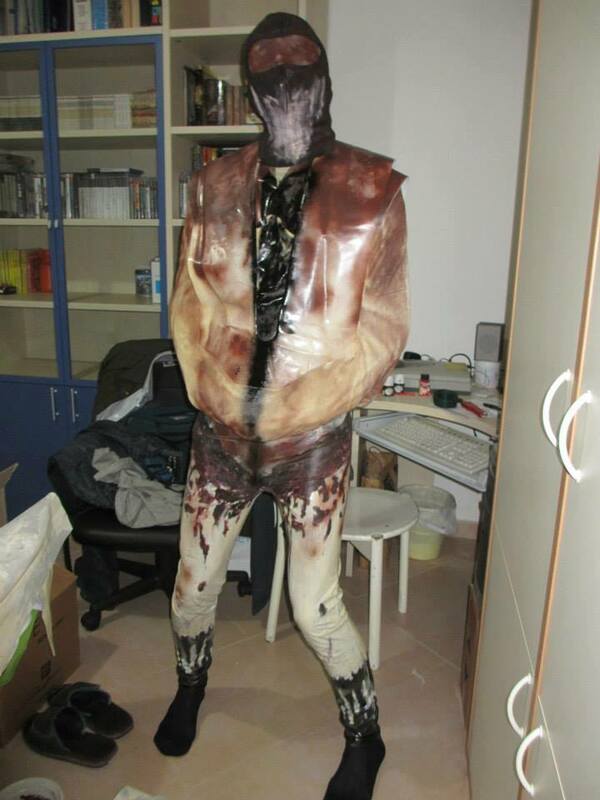 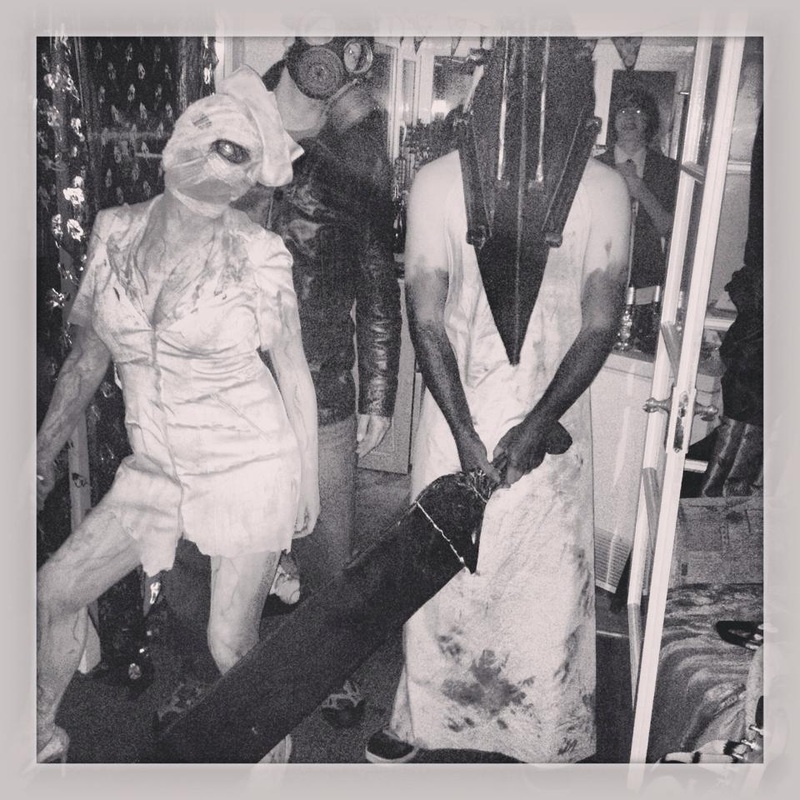 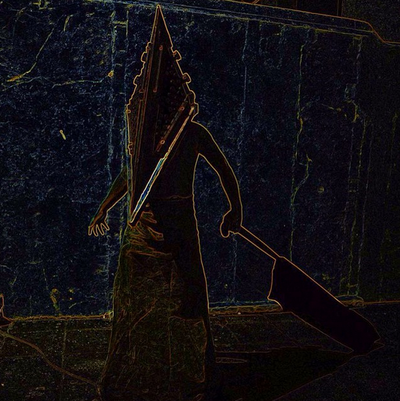 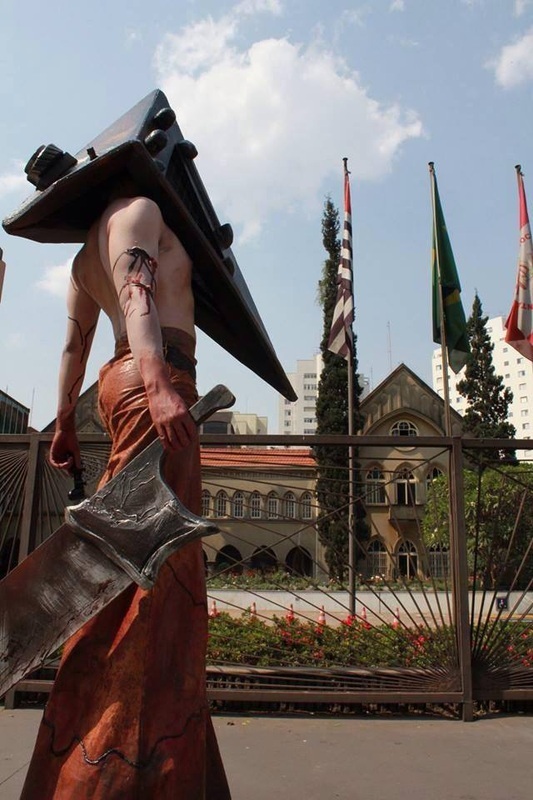 Allan Distantheart's Pyramid Head costume! 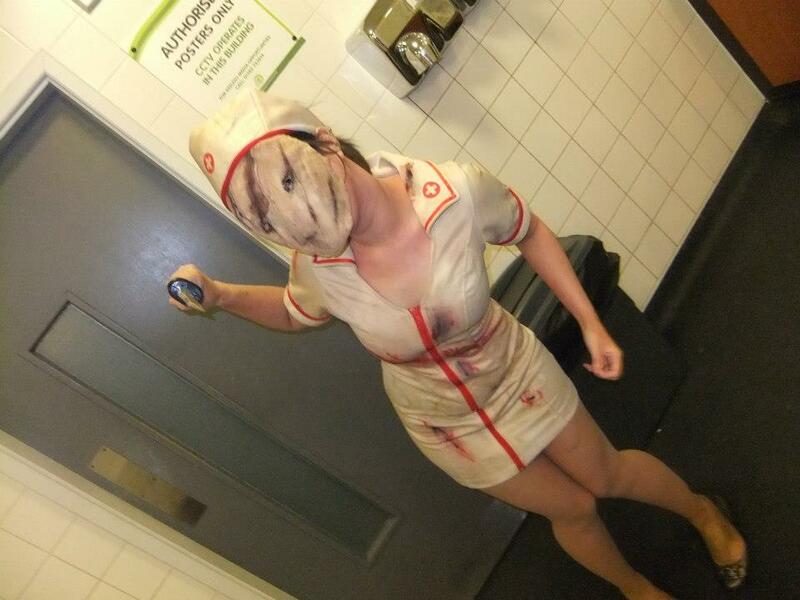 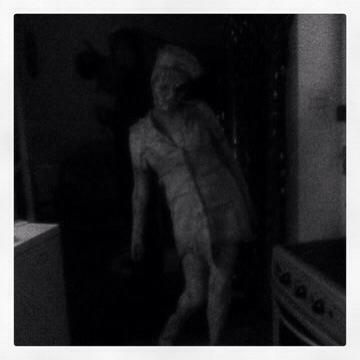 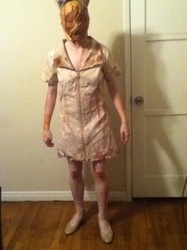 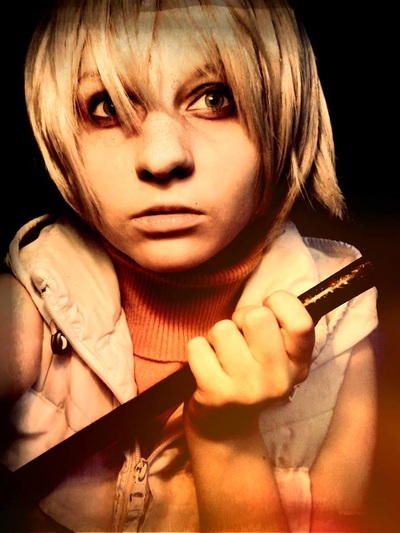 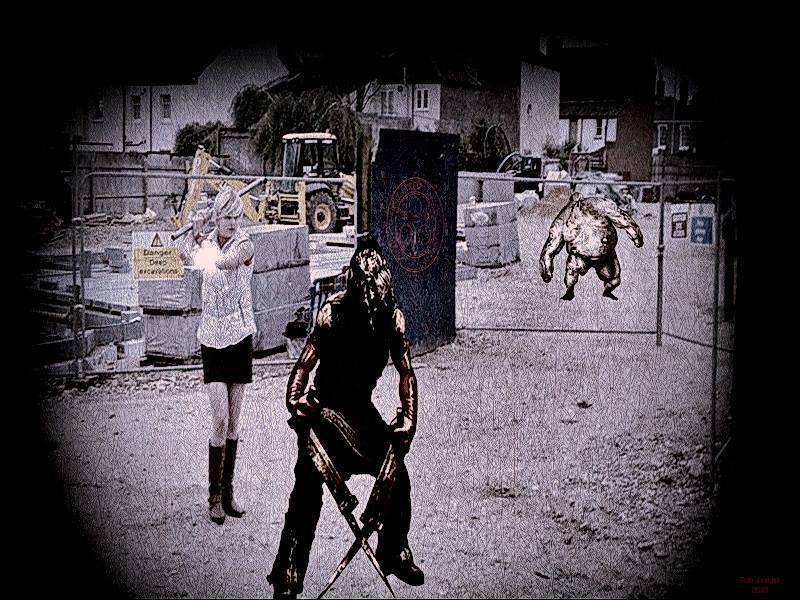 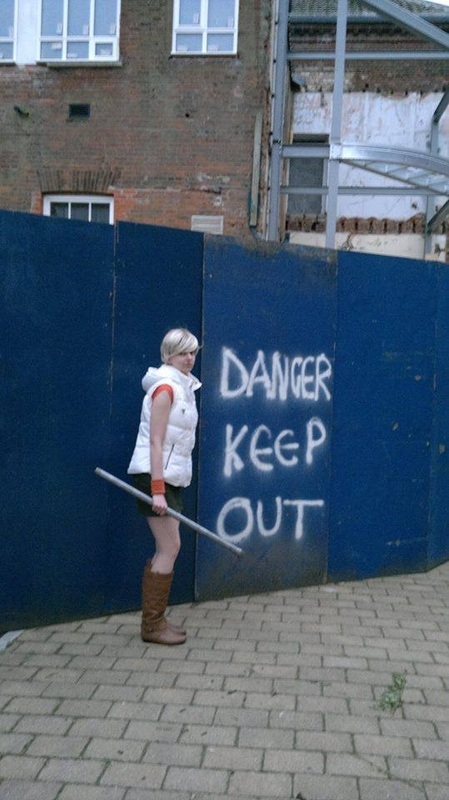 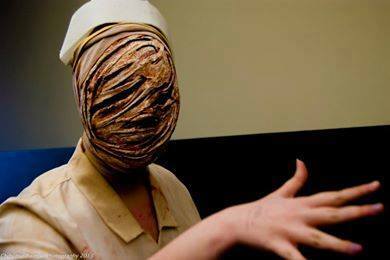 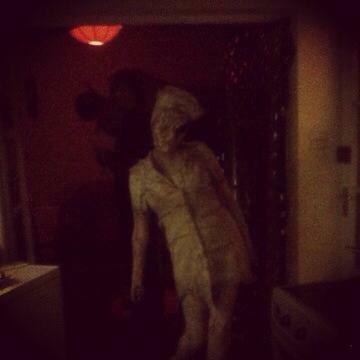 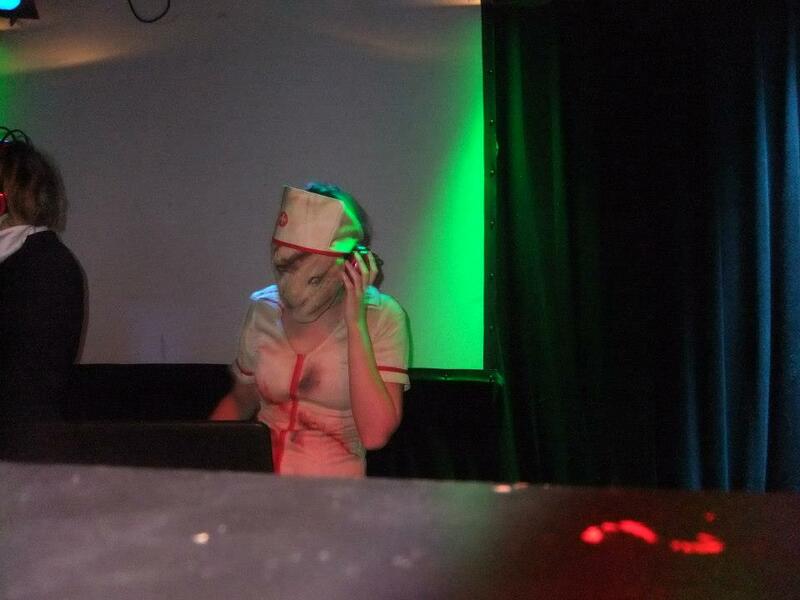 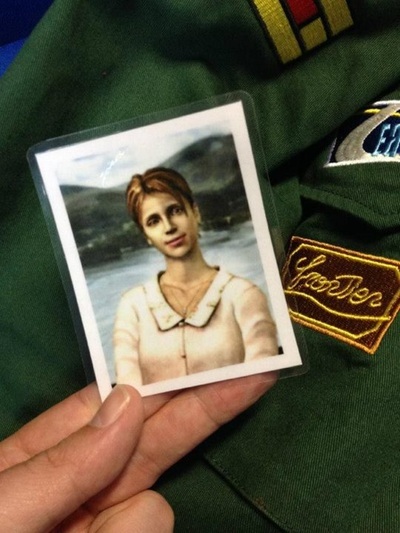 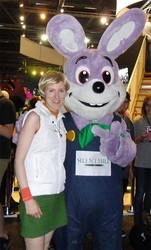 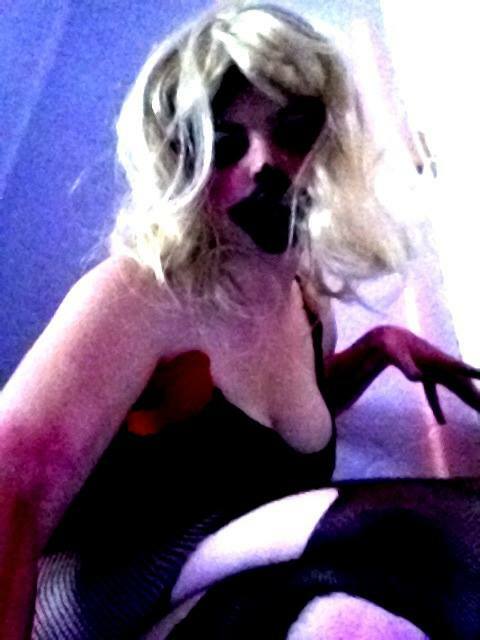 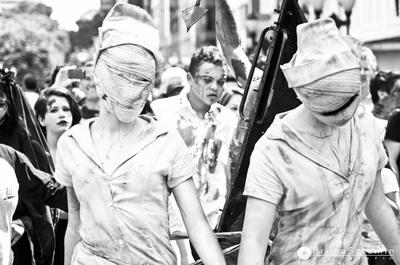 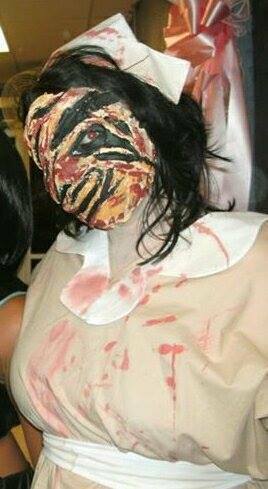 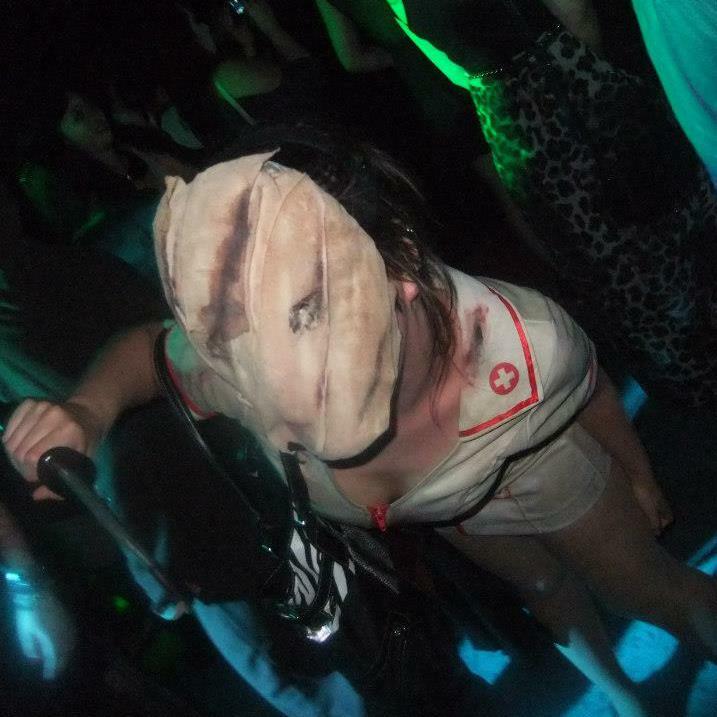 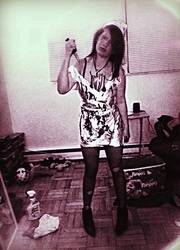 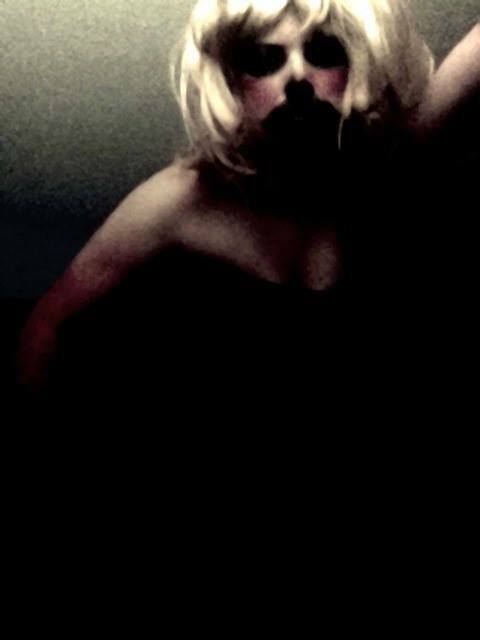 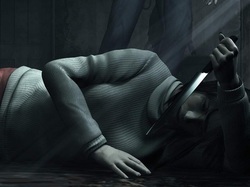 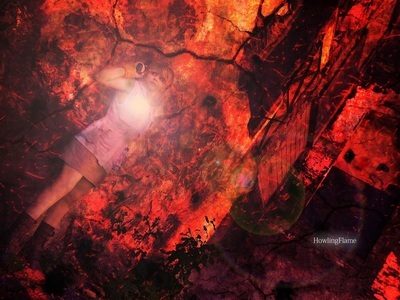 Vicky 'Shibby' Lunt's Silent Hill nurse! 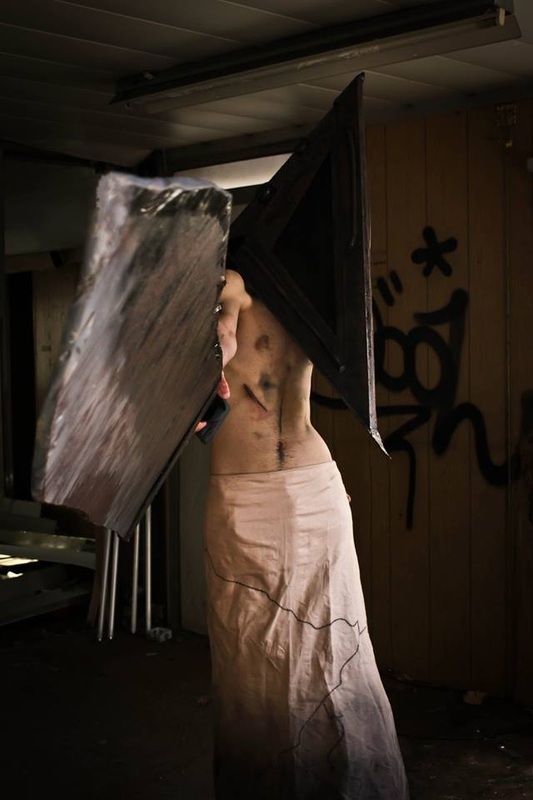 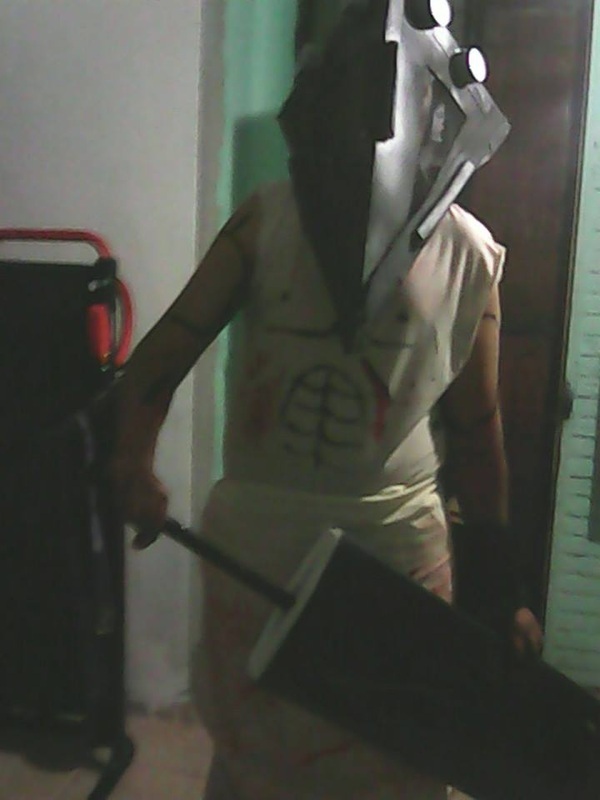 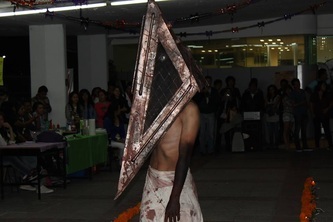 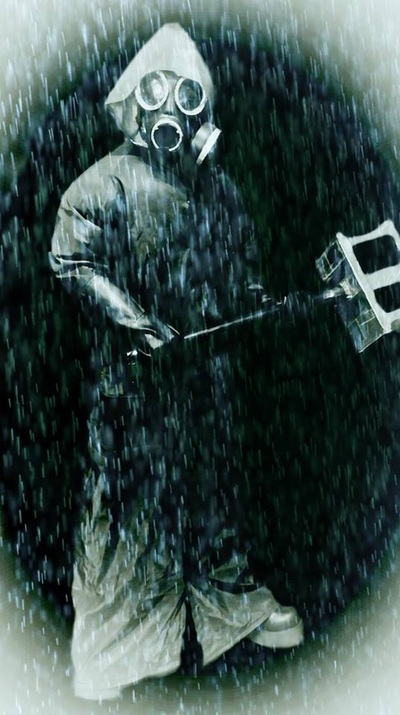 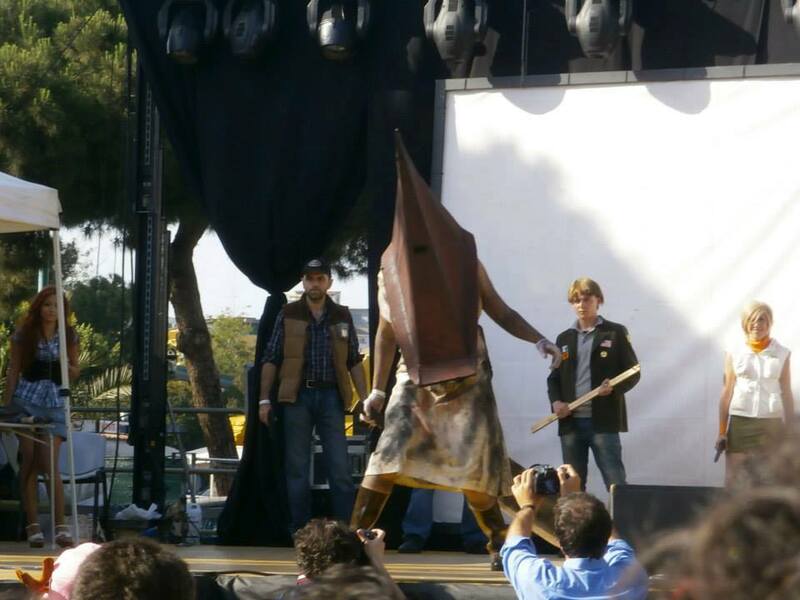 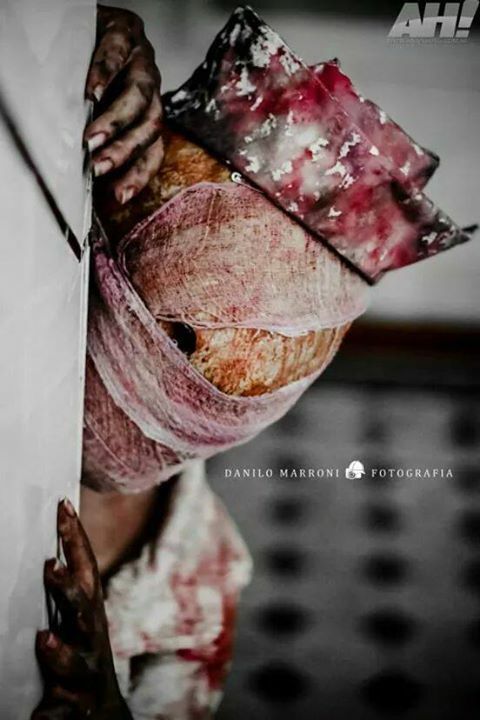 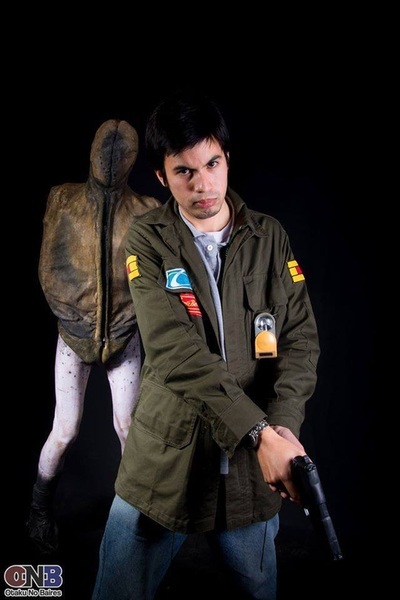 Rolando Gomez as Pyramid head! 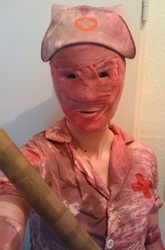 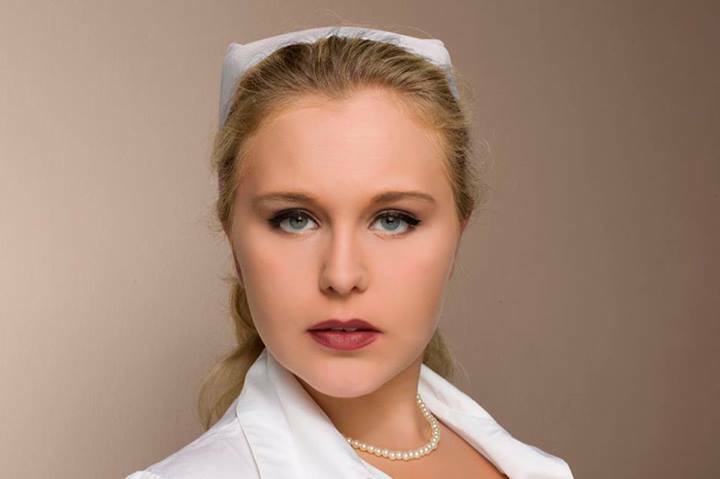 Shelby E Roberson's friend Kaylee as a Nurse! 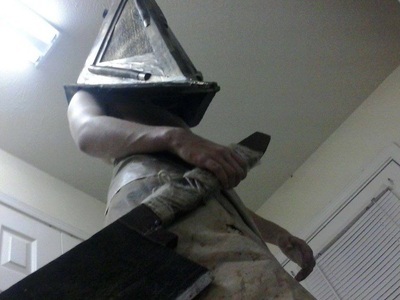 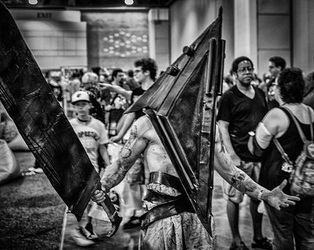 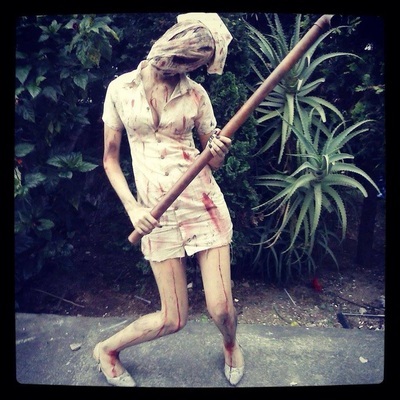 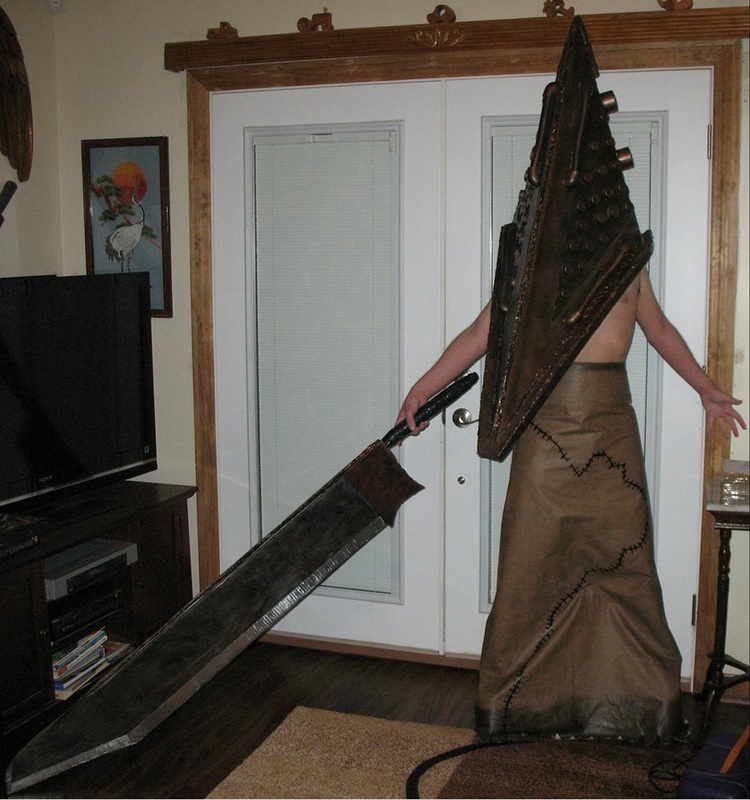 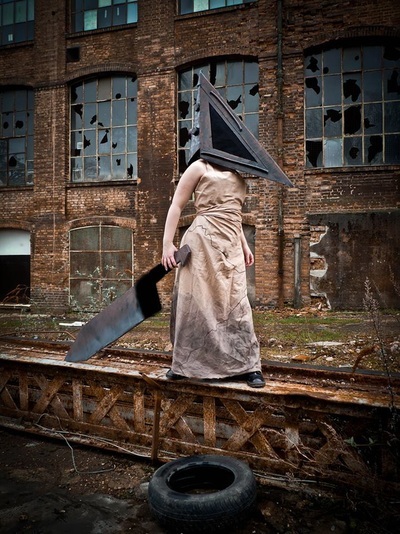 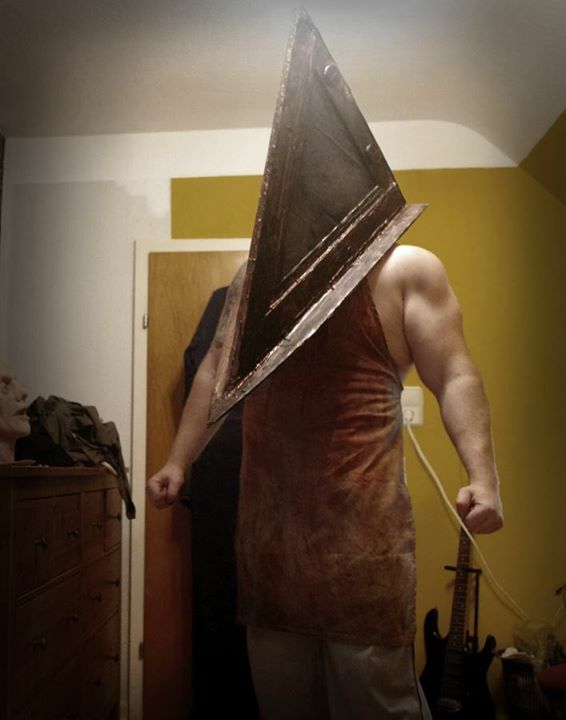 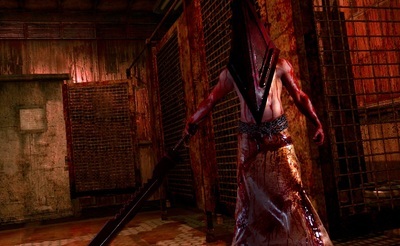 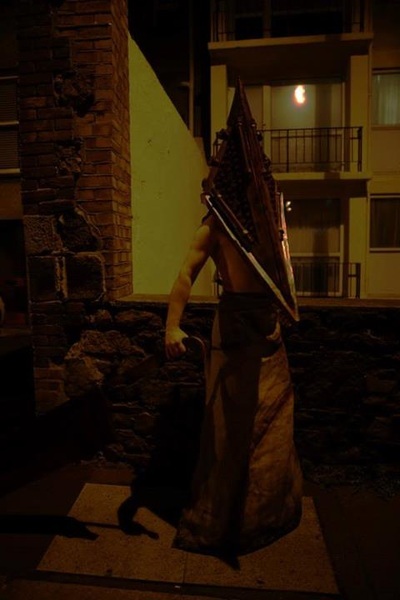 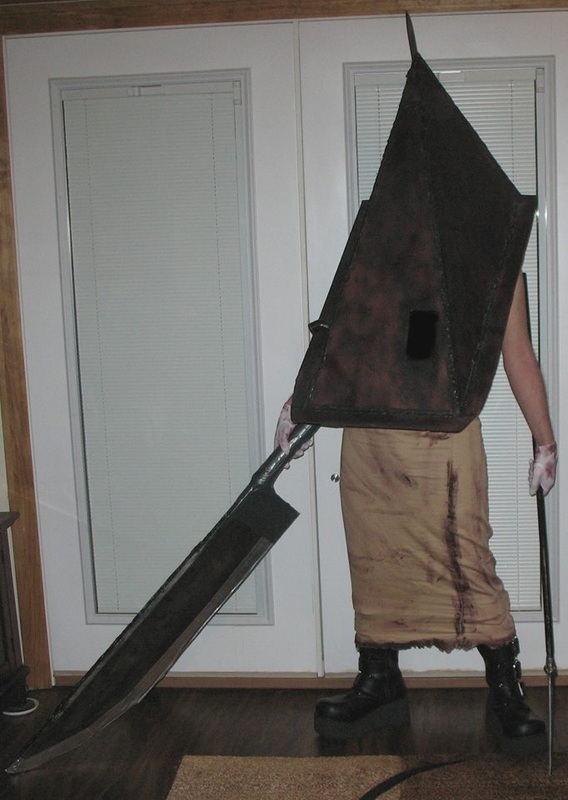 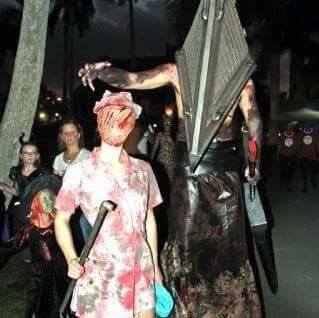 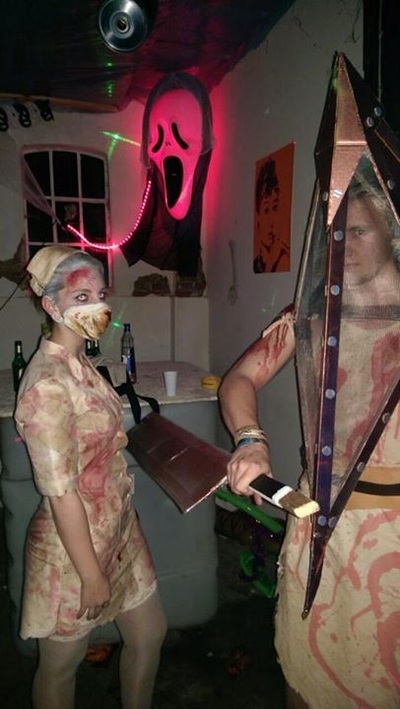 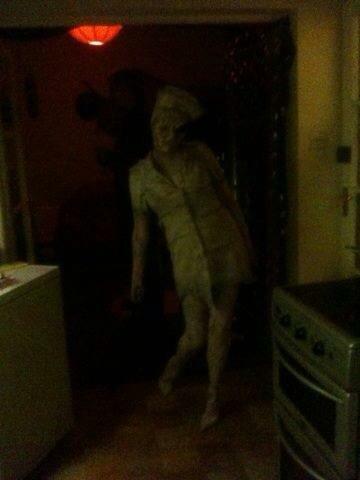 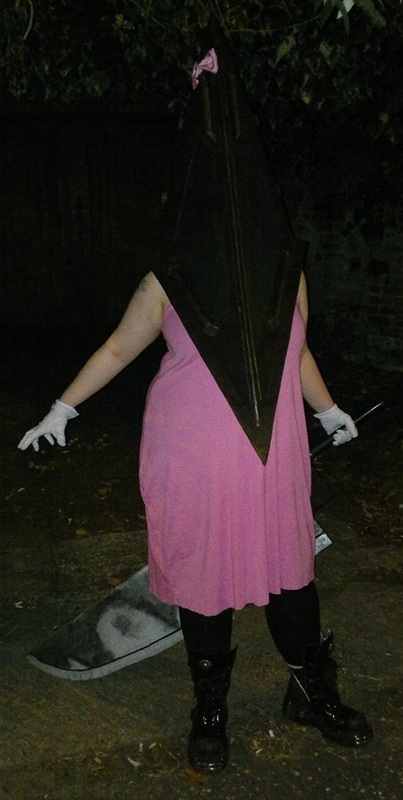 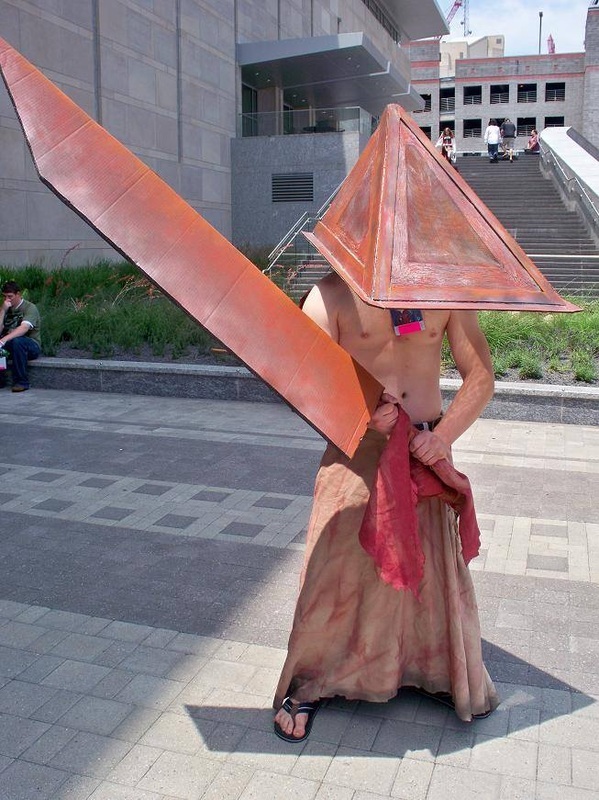 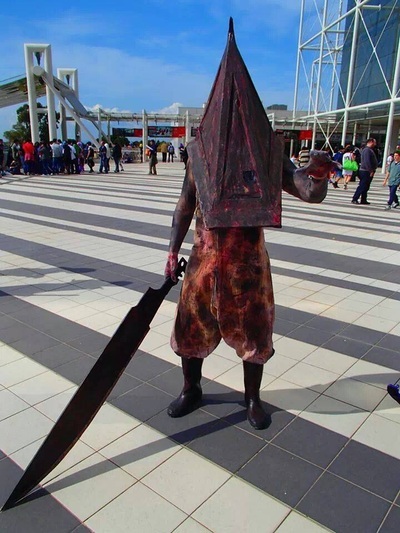 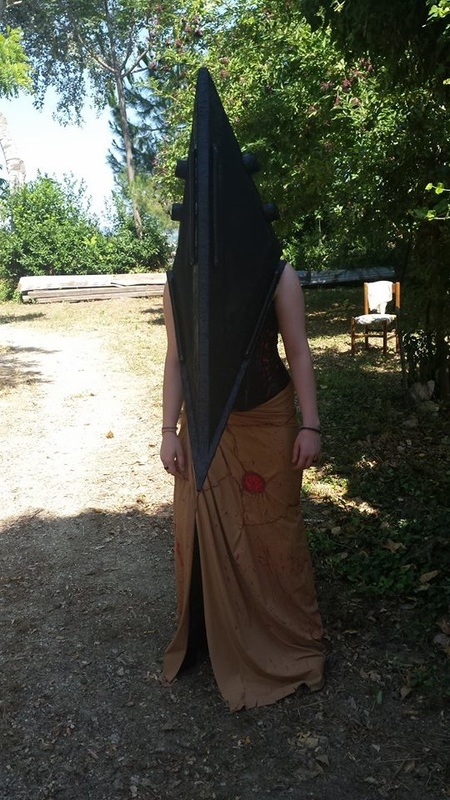 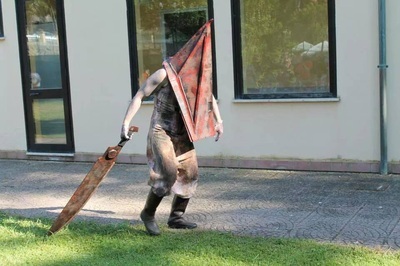 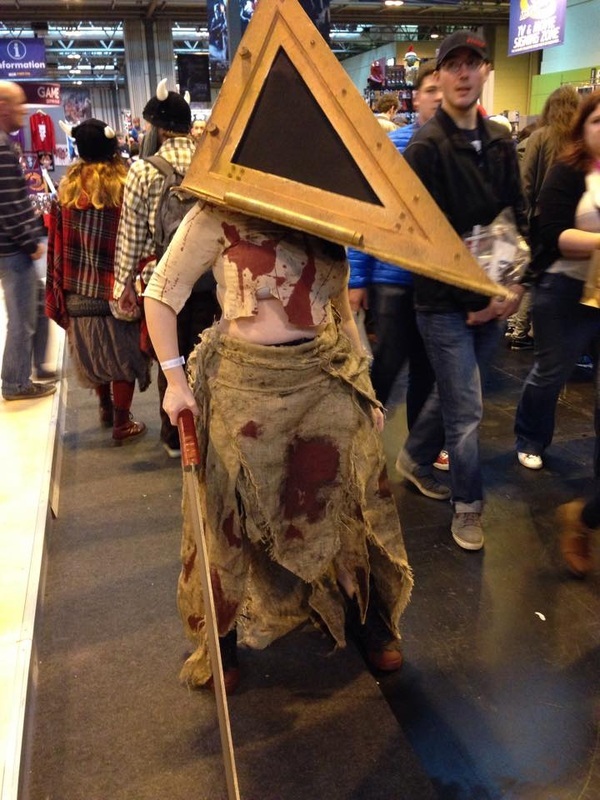 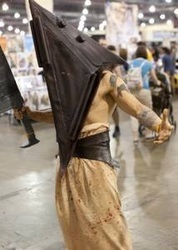 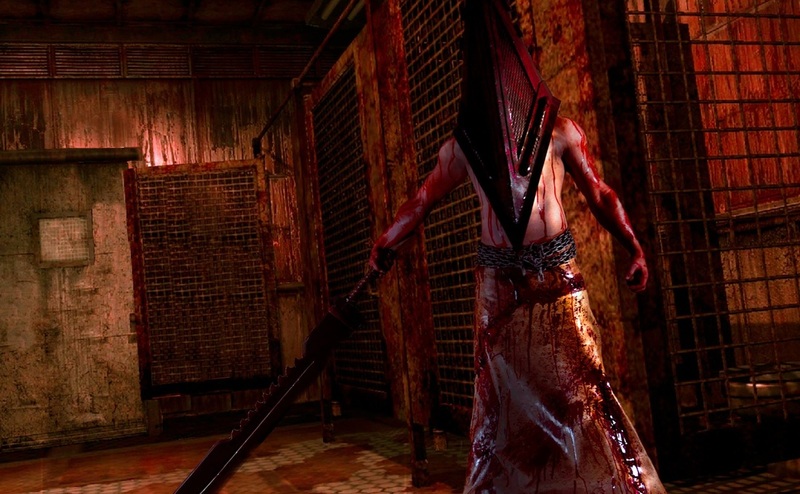 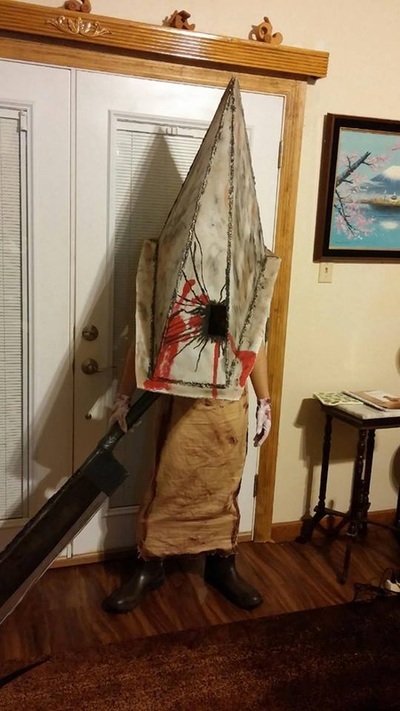 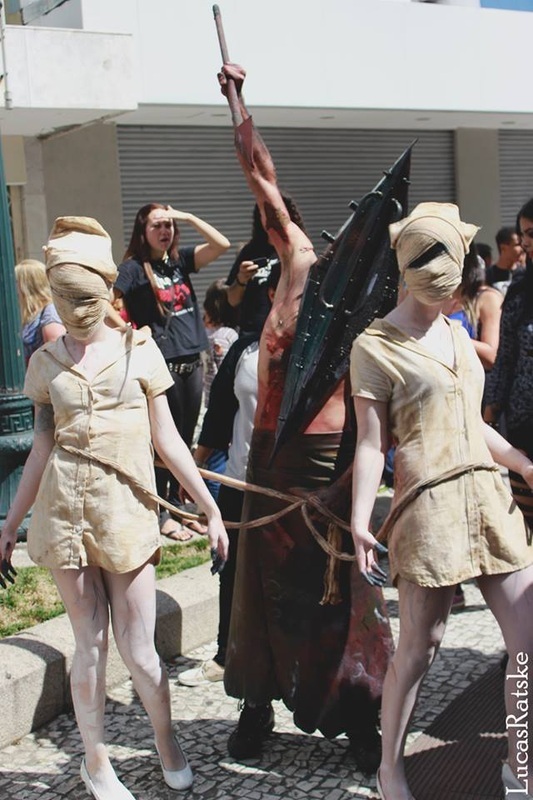 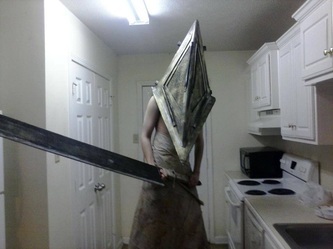 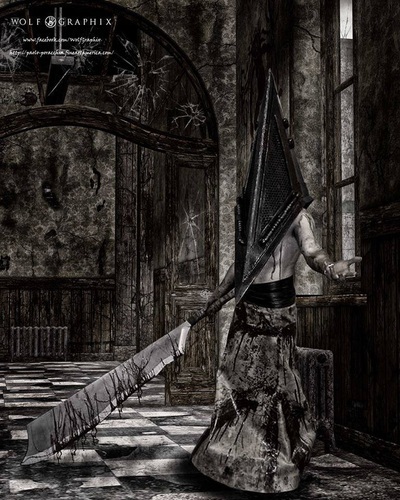 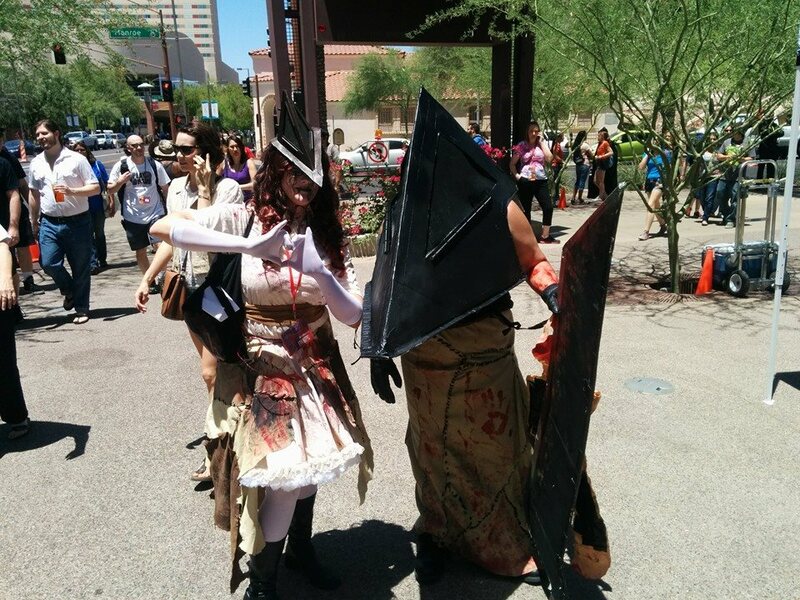 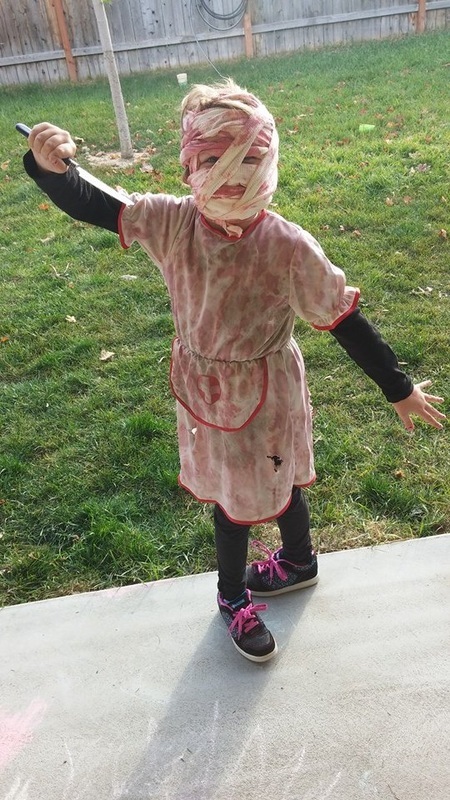 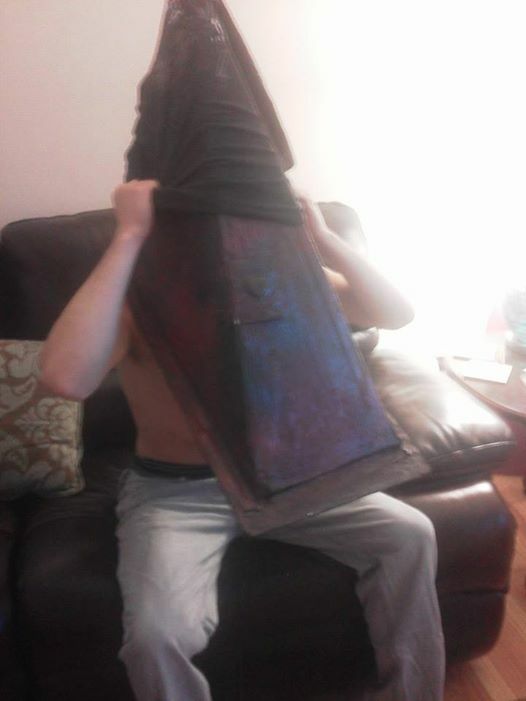 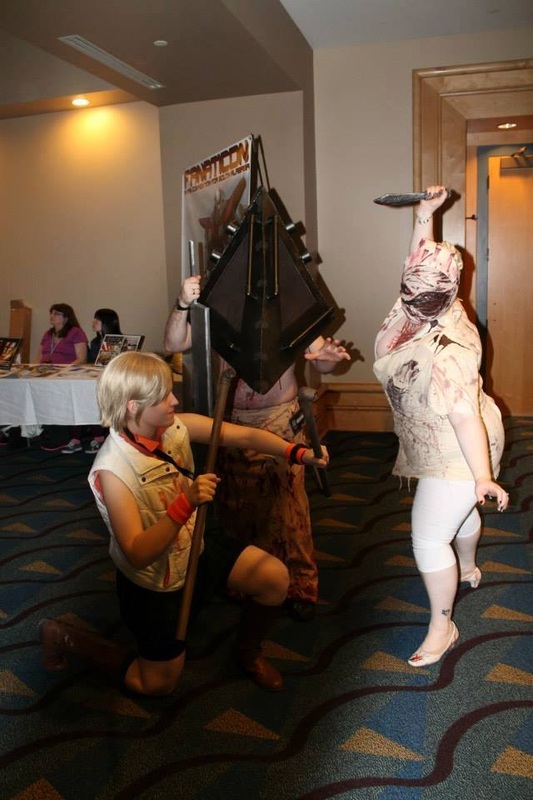 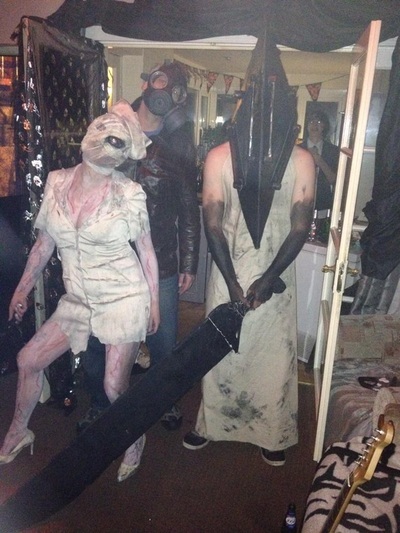 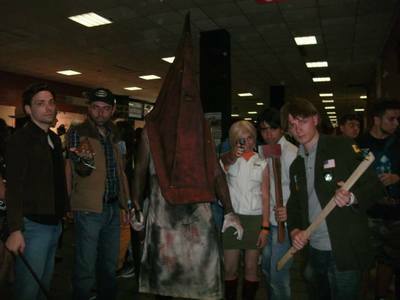 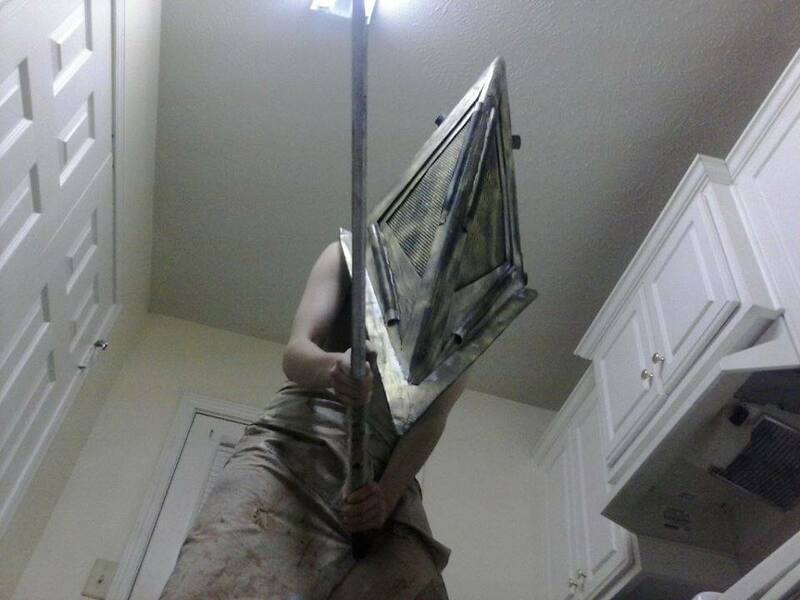 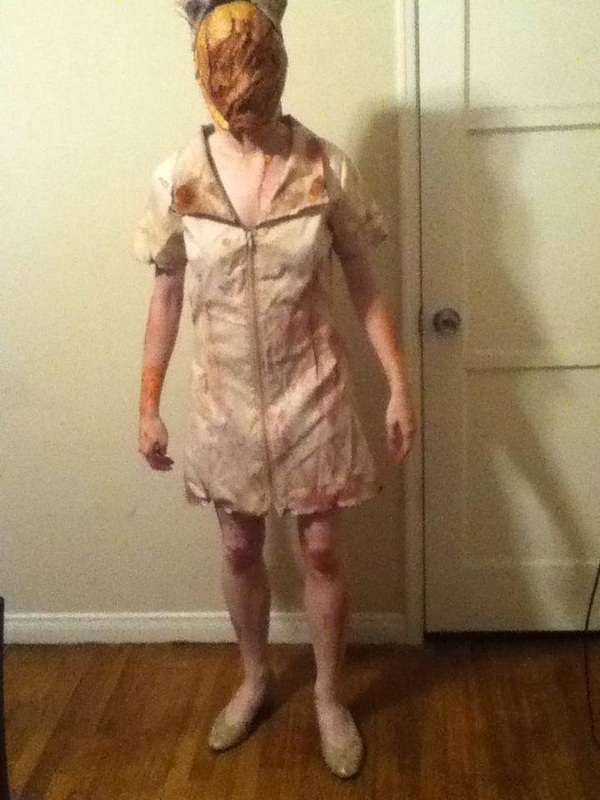 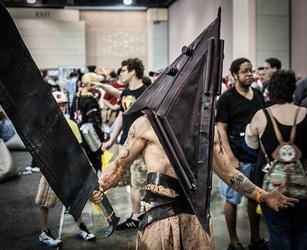 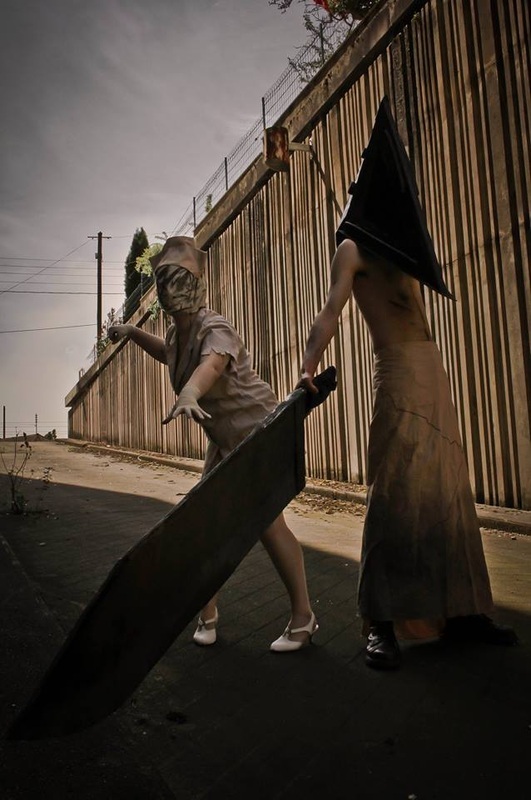 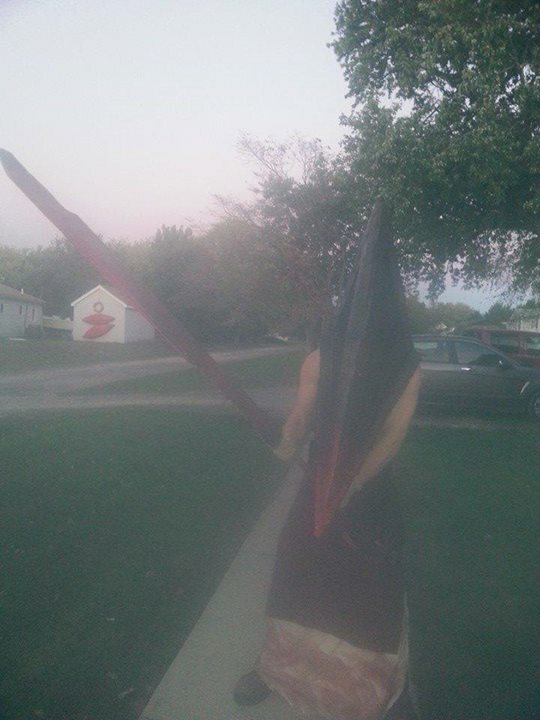 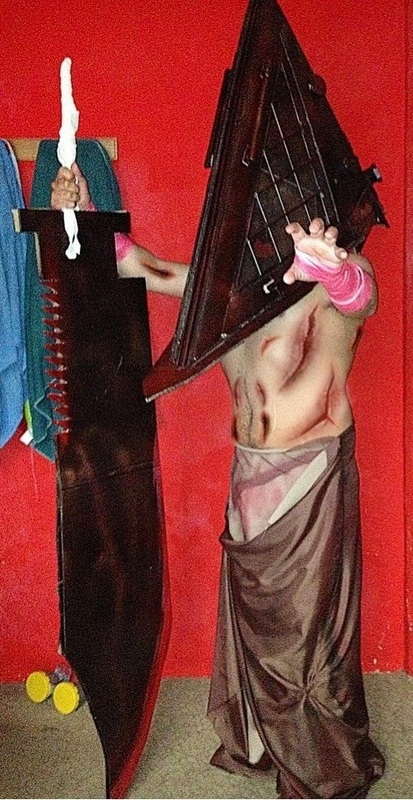 Sam Hinson's Pyramid Head Costume! 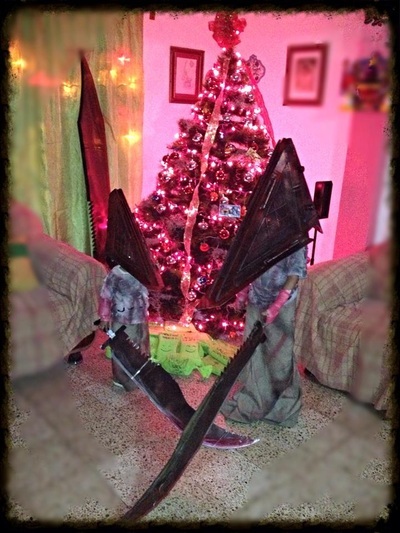 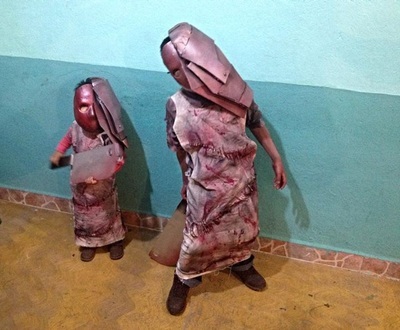 Juan's children dressed as Pyramid Heads! 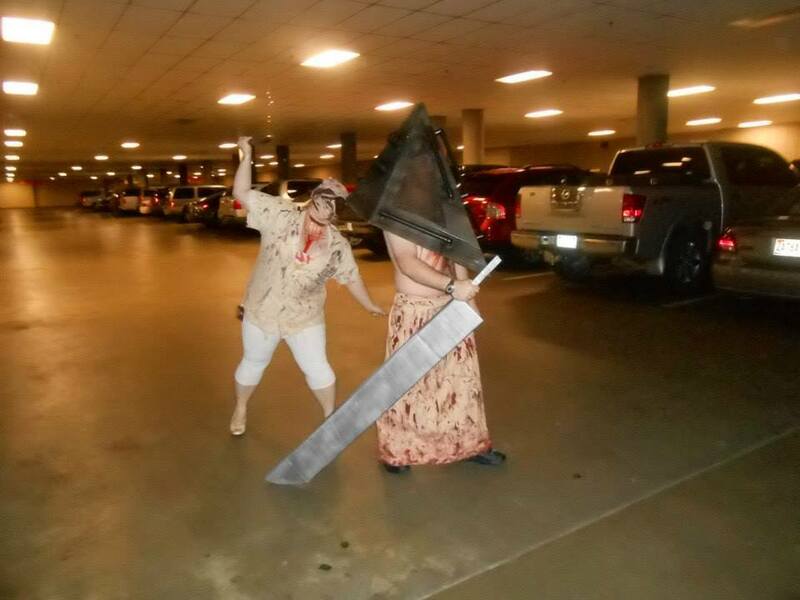 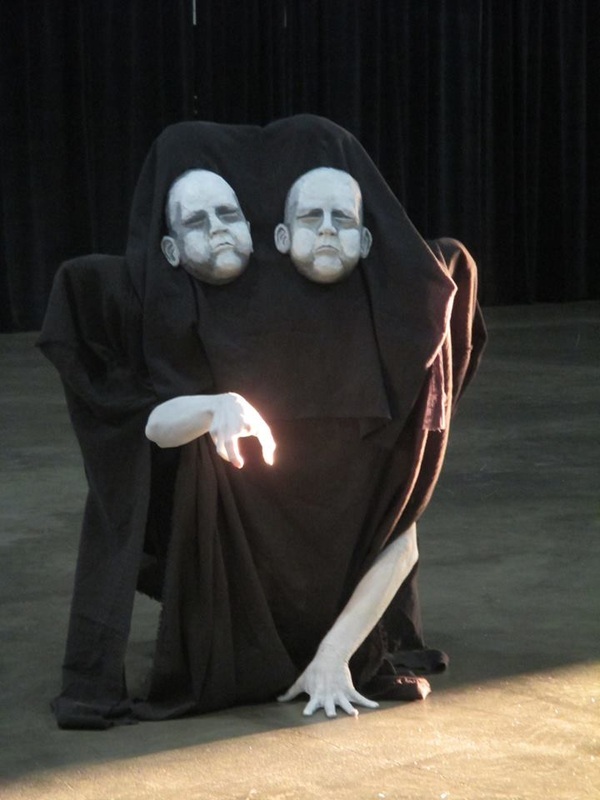 David Franklin and his girlfriend's cosplay. 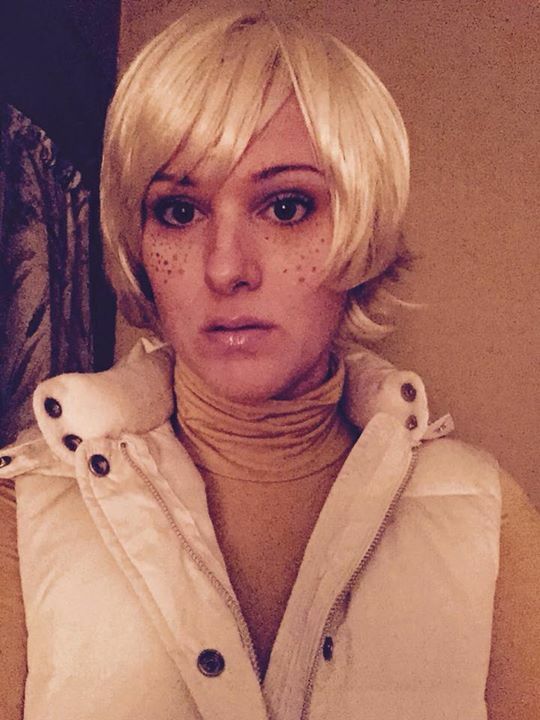 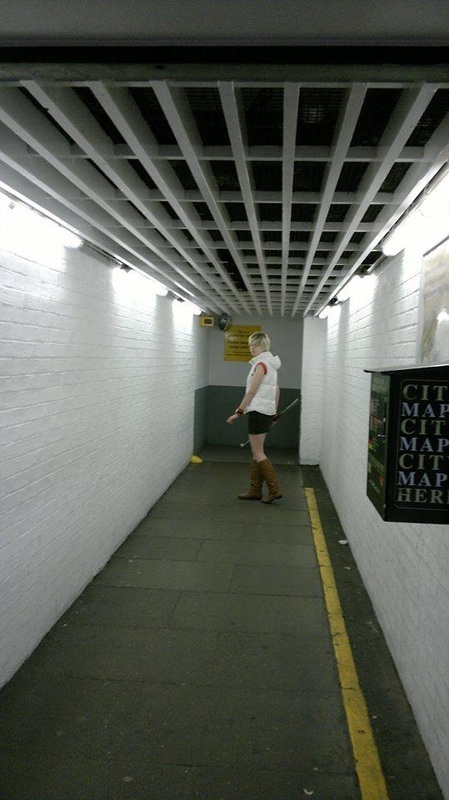 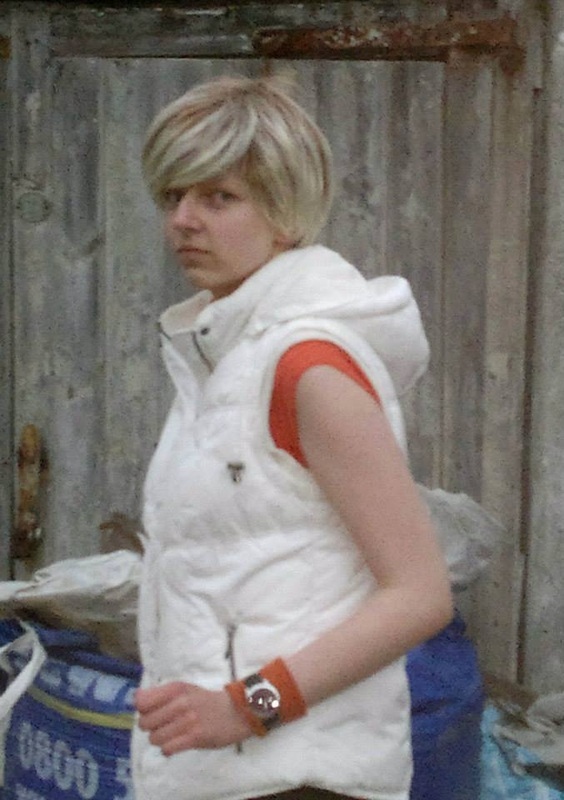 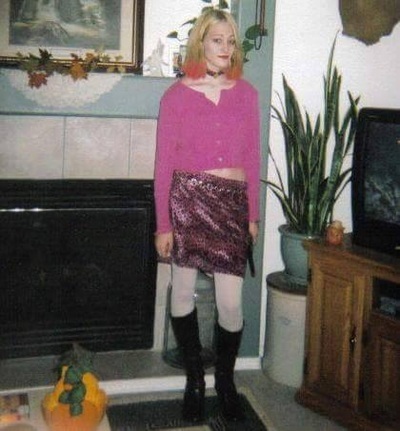 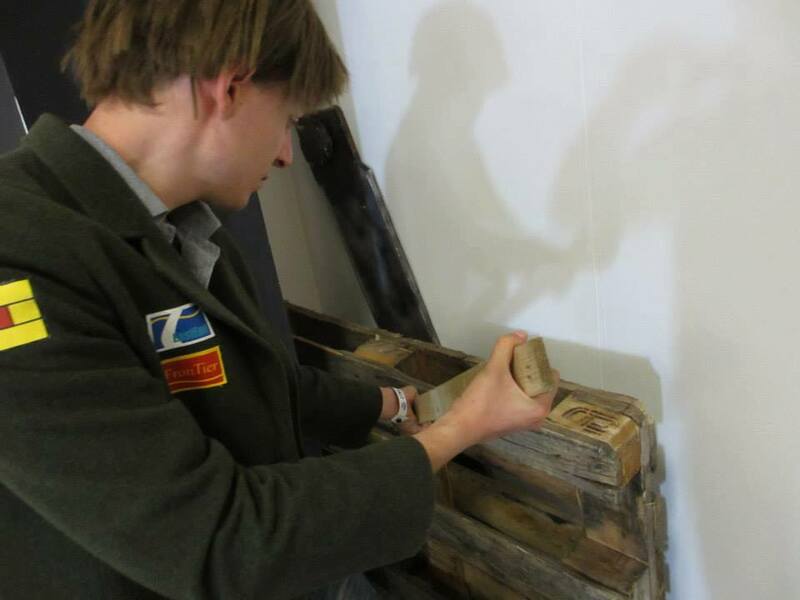 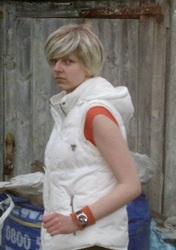 Henrietta Darcy's daughters 'Jamie' cosplay!